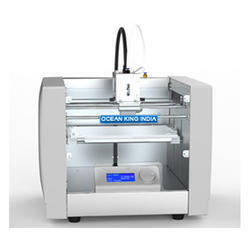 We are a leading Exporter of industrial fdm series 3d printing machine, industrial-grade desktop i series 3d printer, ocean fdm-m1 biological 3d printer, ocean iot 3d printers, ocean scan - h1 3d scanners and ocean scan-x1 3d scanners from Ludhiana, India. 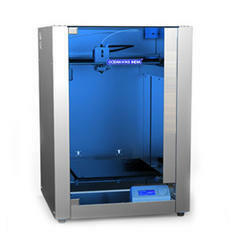 Industrial FDM Series: Economic, Affordable Professional 3D Printer. 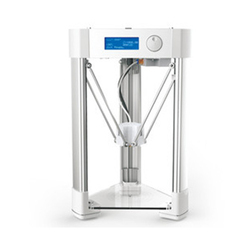 Industrial-Grade Desktop i Series: The 3D printer that all the designers have longed for. Fluid 3D Printer (Food printer-series F & Biological printer-series M): Every industry have thier own dedicated 3D printers. IOT 3D Printers: Everyone will use 3D printer. 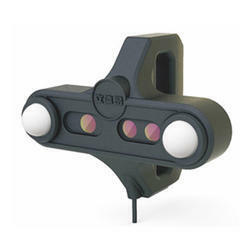 3D Scanner: To make 3D data more wonderful. 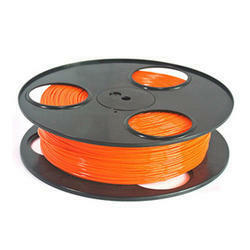 3D Supplies: Plastic resin (ABS) is currently the most widely used polymer, and is a strong plastic with mild flexibility and easily polished. 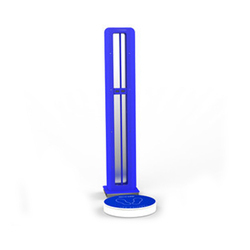 The other alternative is polylacticacid (PLA) and Acrylonitrile Buta test. 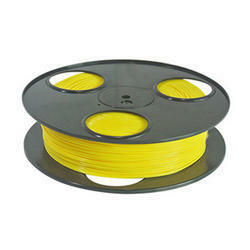 3D Supplies: Plastic resin (ABS) is currently the most widely used polymer, and is a strong plastic with mild flexibility and easily polished. The other alternative is polylacticacid (PLA) and Acrylonitrile Buta test. 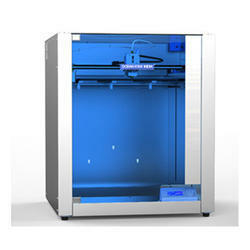 Ocean 3D Printers & Scanners Industrial FDM Series: Economic, Affordable Professional 3D Printer. 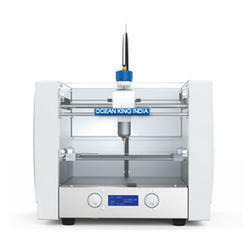 Looking for Ocean 3D Printers & Scanners ?